Most of us have heard that our referee grades are being restructured. 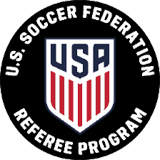 US Soccer has been working on this restructure with US Youth Soccer and US Adult Soccer so that the grades of referees better serve the youth and adult games. Whether you are a referee, referee assignor, or Association board member you need to understand these changes. 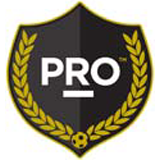 While US Soccer has set down the basic requirements and game levels, the State Associations have been allowed to further define these requirements and game levels to better serve the games in their State. Your State Referee Committee has been meeting, discussing and coming up with the best program options to serve the players, associations and games in North Texas Soccer. We have discussed this restructure with US Soccer more..